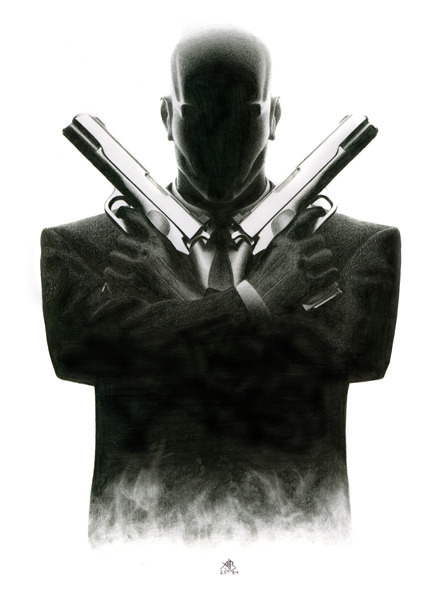 Hitman: Agent 47 hits theaters today, and it's already One of the Worst-Reviewed Game Films Ever, which is really saying something, given the abysmal state of game movies to date. 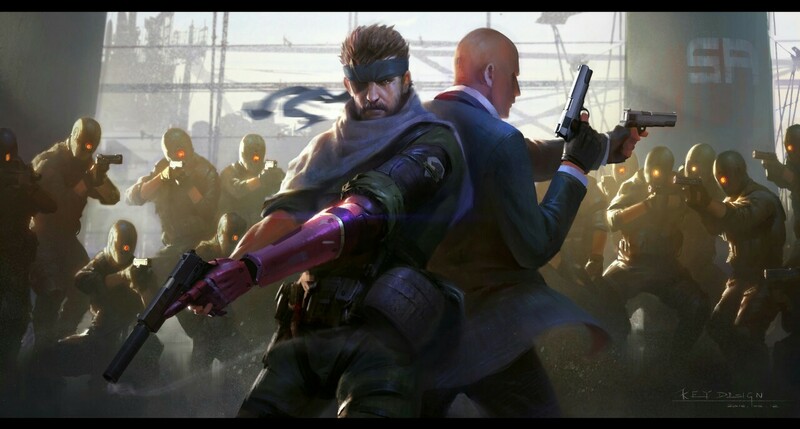 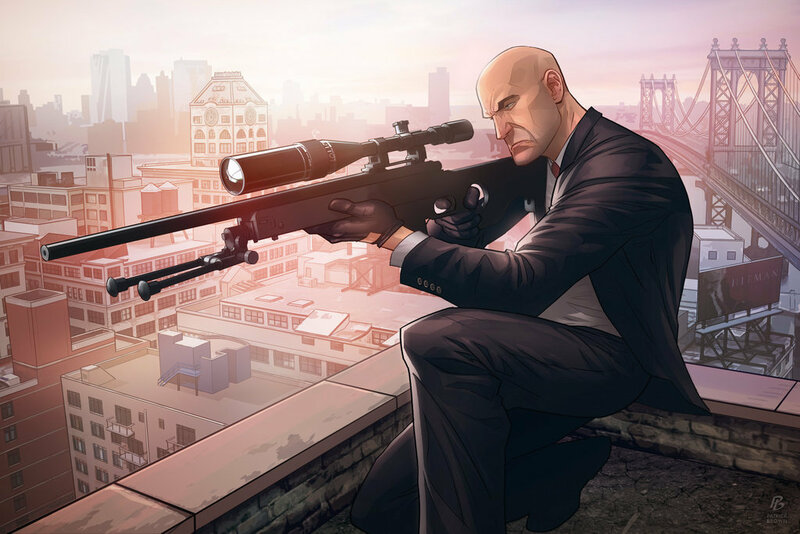 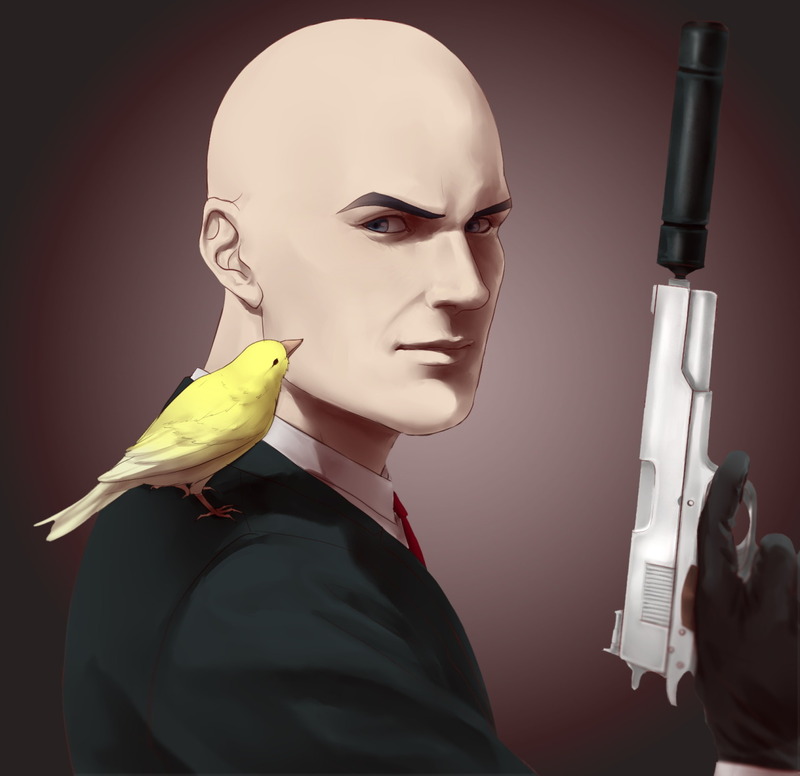 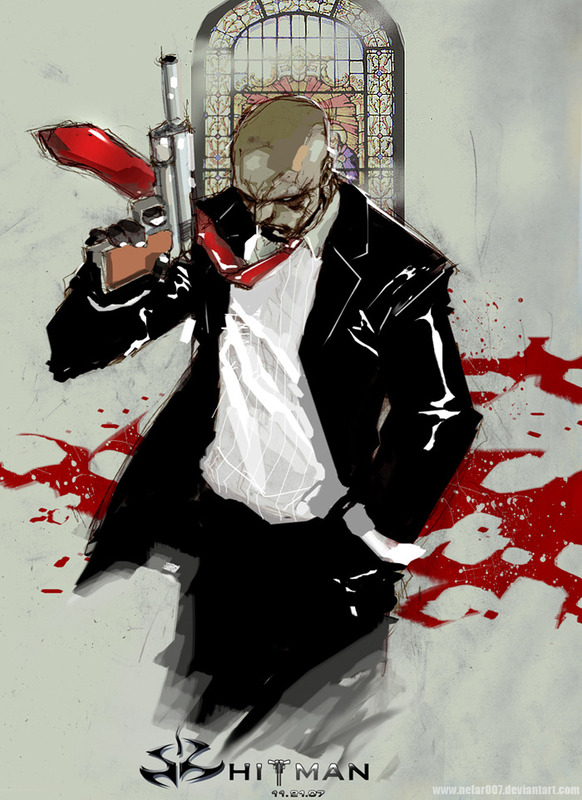 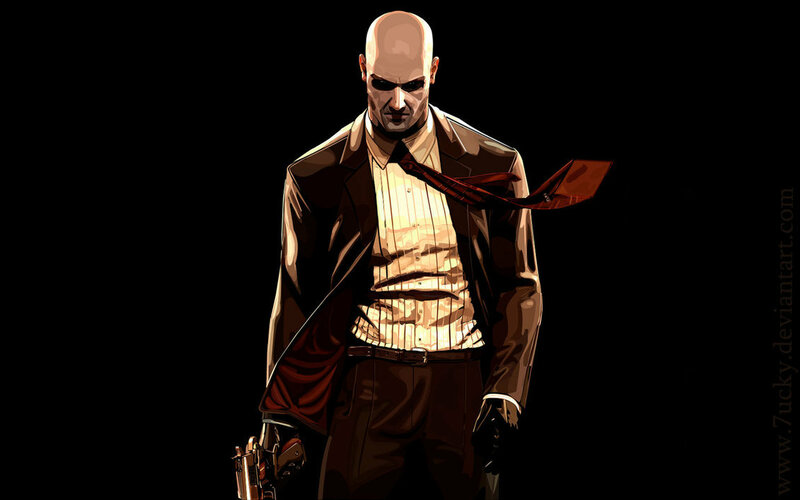 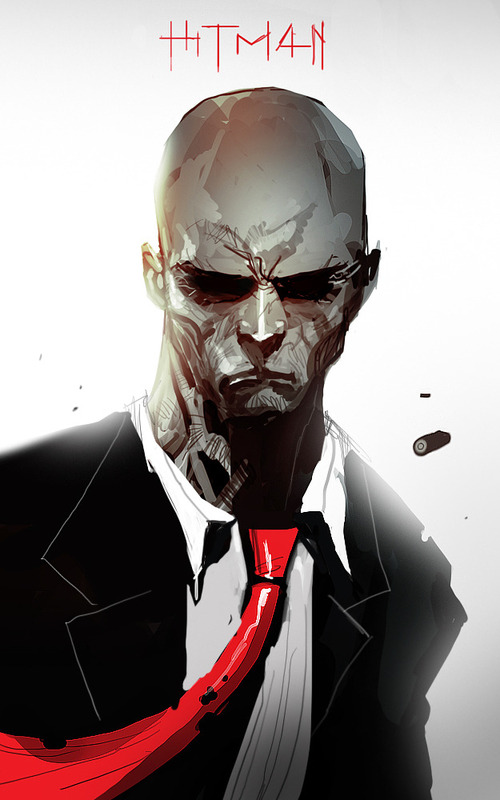 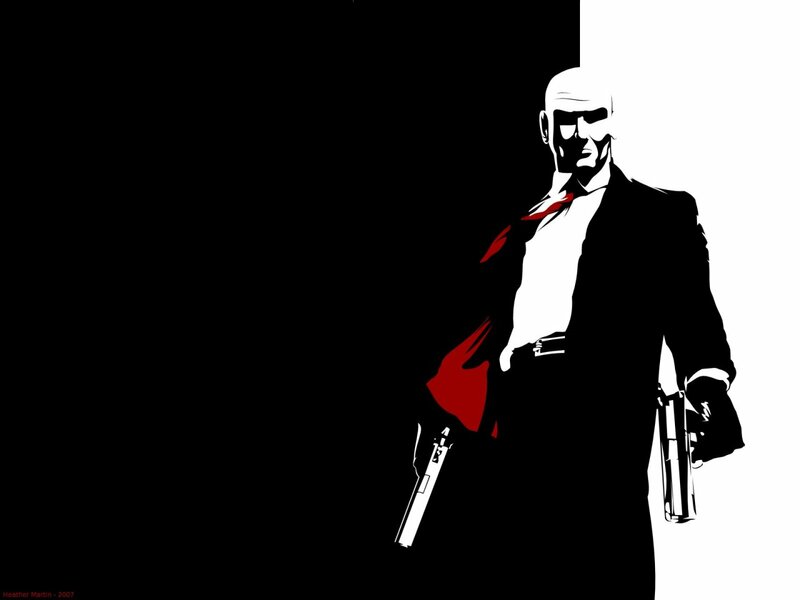 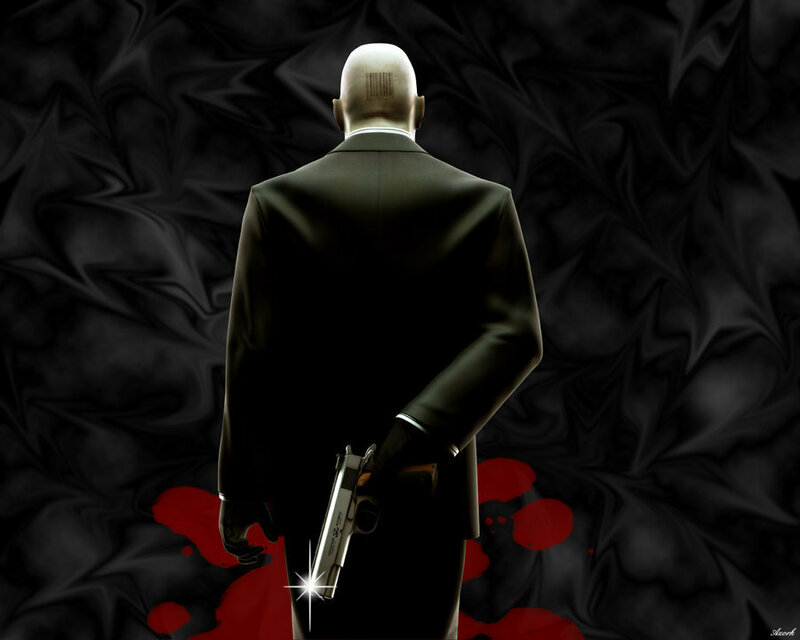 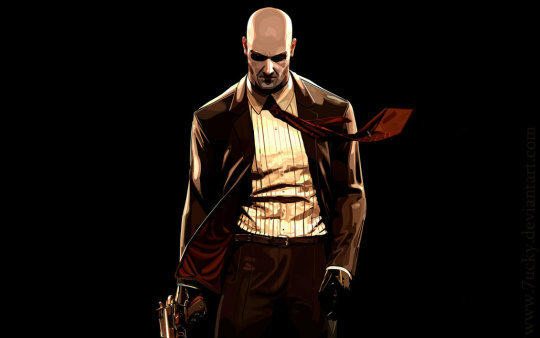 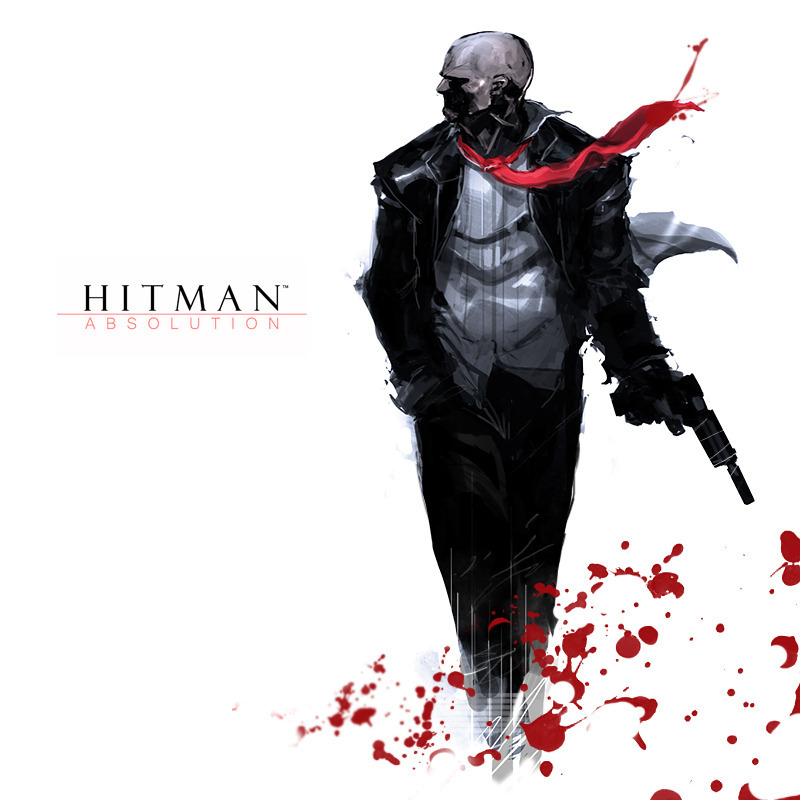 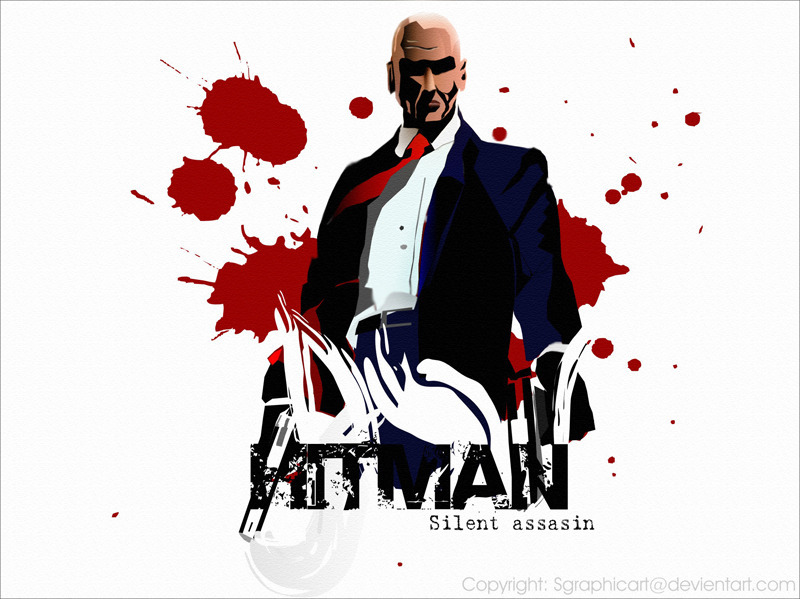 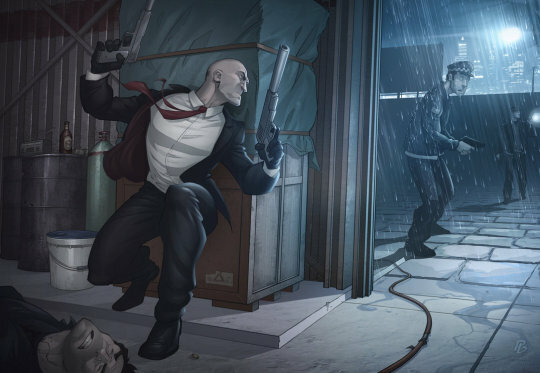 Nevertheless, Hitman is a great game franchise, so regardless of how badly the adaptation is about to bomb, here's a round-up of some of the best Hitman fan art to be found on the net. As always, if you know of any good pieces we've missed, let us know in a comment below! 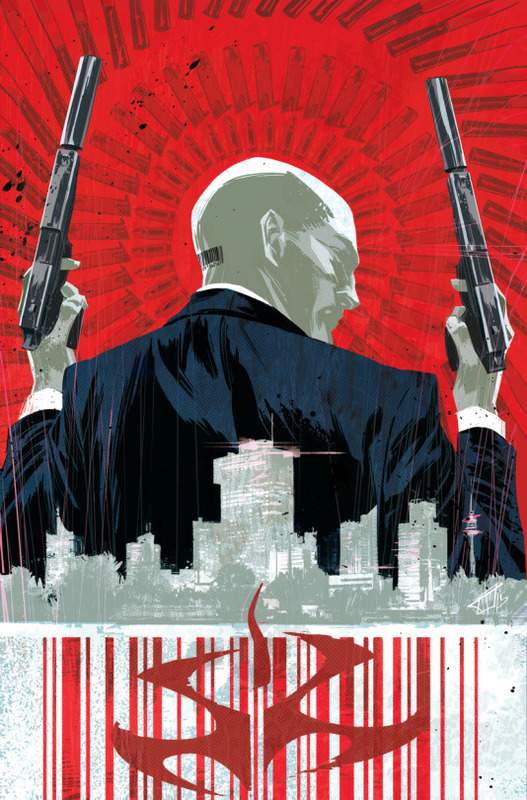 Meanwhile, if you were planning on going the movies, this might be a good weekend for a second viewing of Ant-Man.